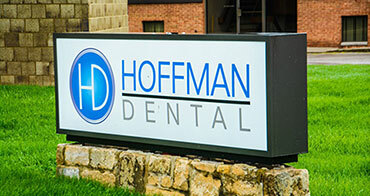 At Hoffman Dental, we will provide you with a dental experience like none other! With an emphasis on families first, our dental team makes sure you and your family are receiving the best care possible. With our combined experience and through the use of our leading edge technology and techniques, we provide unmatched services including cosmetic, preventative and restorative care. We pride ourselves on our patients' smile and comfort. 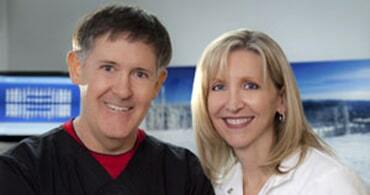 Our patient centered team is proud to bring you the highest standard of care in the industry.  We proudly serve patients all across Columbus, Ohio and we are convenient to Hilliard and Upper Arlington. A modern approach to straightening your teeth! Invisalign offers a clear alternative to achieving the beautiful smile you have always wanted! Invisalign aligners are practically clear. No one may even notice that you’re wearing these virtually invisible “braces”, making Invisalign a seamless fit with your lifestyle and day-to-day interactions with others. Unlike braces, there are no metal brackets or wires that could cause irritation to your mouth. Plus since your office visits don’t involve metal or wire adjustments, you’ll likely spend less time in the doctor’s chair. We are a dental practice committed to achieving the highest level of health and aesthetics while enhancing the quality of the lives of our patients and team. We are dedicated to providing an atmosphere of warmth and mutual respect. We believe a healthy smile is a reflection of a healthy life and therefore seek to empower our patients to be partners in their own health. Our practice includes a wide range of dental procedures, including comprehensive dentistry, Invisalign, dental implant restorations, teeth whitening, crowns and bridges as well as other aesthetic and removable restorative procedures. We have over 20 years of experience in the latest dental cosmetic procedures including porcelain laminate veneers, tooth-colored fillings, in-chair and at home whitening and extensive smile makeovers. At the time of your first appointment, we will do a comprehensive examination and listen closely to your concerns. We will take the time to give you the personal attention you deserve.